A dehumidifier is a common home appliance that is used to extract moisture from high humidity areas of a home. By restraining the moisture, they prevent any harm to your home’s structure and also keep it mold and rust free. This can add to a healthy and comfortable home as it eliminates decayed odors and helps curb allergies and other health conditions. However, like any appliance, a dehumidifier will necessitate some basic maintenance in order to function at its best. 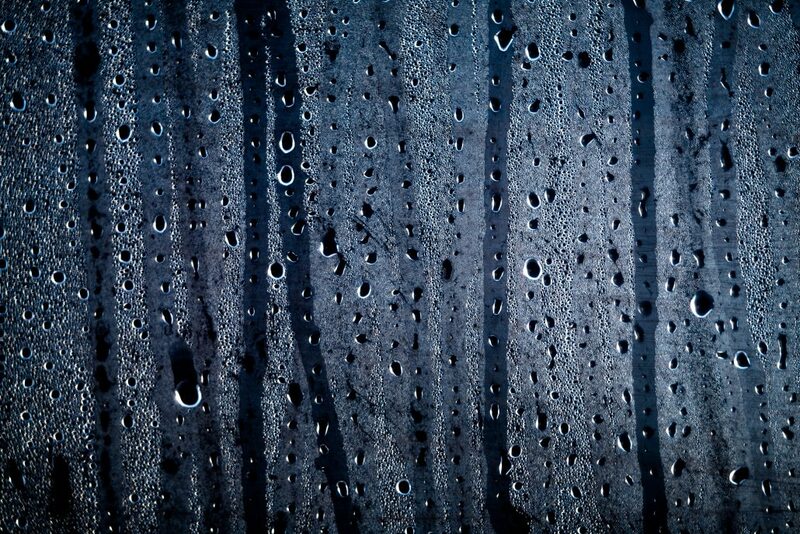 The moisture a dehumidifier extracts condenses into tiny water droplets and gets stored in a collection bucket within the dehumidifier. Without proper cleaning, this water will just settle there and decay, potentially disseminating harmful bacteria and mold back into the air. For this reason, you must clean this bucket. Most current models will have an indicator light that flickers when the dehumidifier is full. Open the hatch leading to the collection bucket and carefully detach the collection bucket as not to spill any of the possibly contaminated water and drain the water into an area with a duct or outside. Lastly, wipe the bucket clean with a thin, wet cloth to eliminate any excess contaminants. For a more efficient performance, you can also separate other components from the dehumidifier such as the air filter and the exhaust grill, and check for any damage. If there are noticeable dust particles and debris, gently clean the components utilizing a vacuum with a brush attachment. Generally, you should set your dehumidifier to relative humidity levels of between 30 to 50 percent. At levels below 30 percent, the air may feel dry and above 50 percent, it may feel very wet. Installing a dehumidifier is one of the simplest and most convenient purification solutions to keep your house free from moisture and mold. Just make sure that your model is properly cleaned and maintained for most effective and cost-effective operations. Sometimes an area needs more than a store-bought dehumidifier and Jenkins can help with that. We keep several industrial dehumidifiers in our workshop to help clients with moisture problems. We can clear the air right up! https://jenkinsrestorations.com/wp-content/uploads/2018/03/tamas-kolossa-564332-unsplash-e1538600965461.jpg 800 1200 Jenkins /wp-content/uploads/2016/08/Jenkins-Restorations-Header-Logo.png Jenkins2018-03-13 10:07:282019-01-23 20:04:19How to use your dehumidifier for the most effective performance.